Parks Highway, M.P. 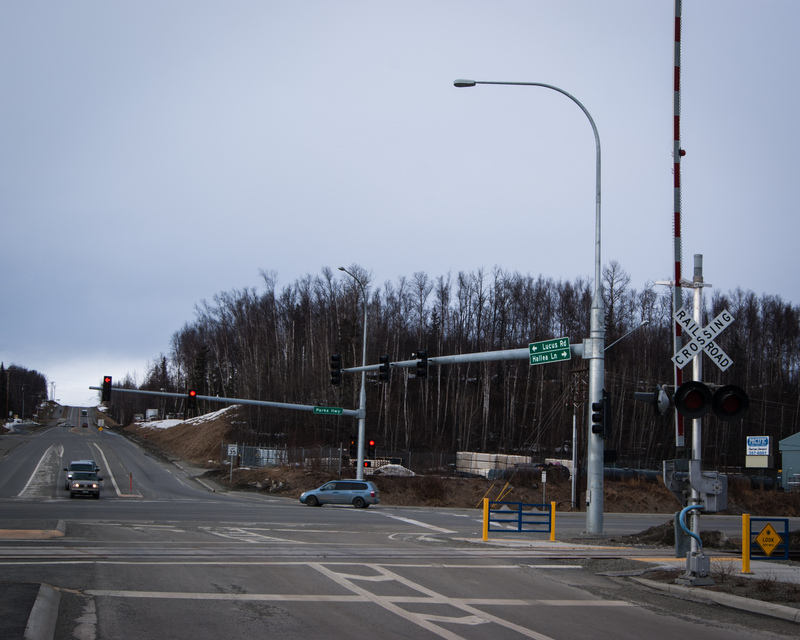 43.5-44.5 Reconstruction | Engineering Design & Consulting, Inc.
EDC provided electrical engineering design for highway lighting, signalization, and automated traffic recorders. Upgrades included continuous lighting along the corridor and temporary and new traffic signals at Lucus Road, Deskas Street and Church Road. The project also included two traffic recorders, one active and the second passive.